Now through December 24, enjoy a meet & greet with Santa Himself. Get your Christmas wishes ready! Santa’s Village and The North Pole are back at South Coast Plaza. 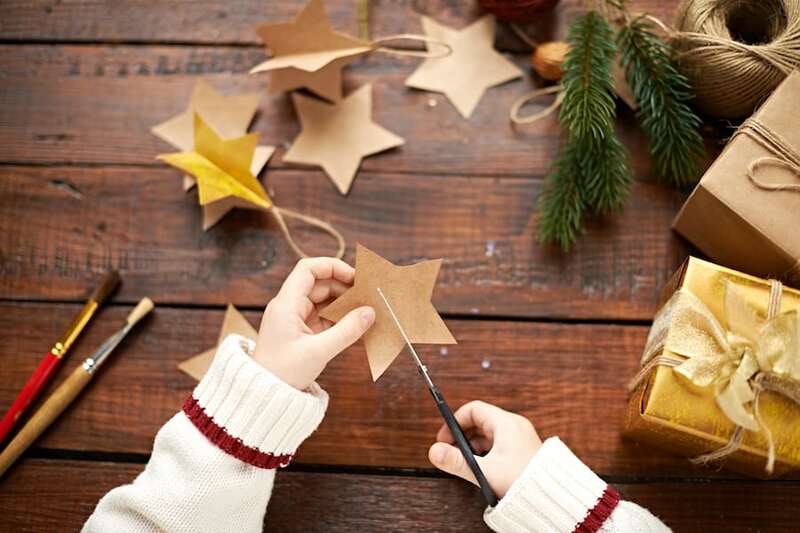 The little ones can take part in festive craft activities (separate prices per craft). It’s a nice opportunity for them to create a special holiday craft that will be a special keepsake forever. Santa’s Village in Carousel Court is open all Center hours. The North Pole in the Macy’s Home Store Wing, Level 1 is open Center hours Friday, Saturday and Sunday, Now–December 9, and all Center hours December 15–December 24.